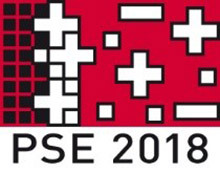 - Free Pulse Pattern generator + more. 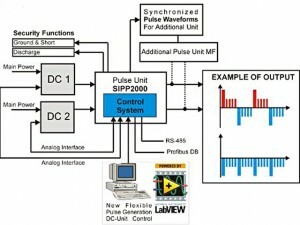 MELEC GmbH develops and manufactures DC-Pulse-Controller for HiPIMS, MF and Bias for the plasma vacuum technology. 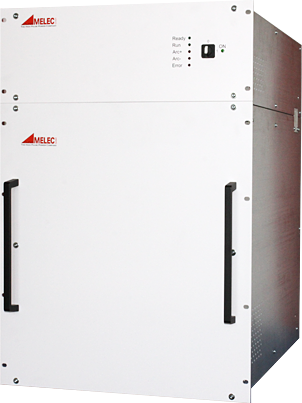 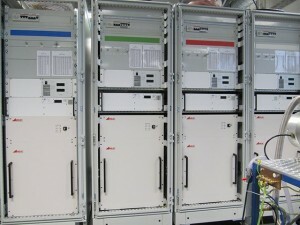 The high quality, stability and flexibility of the DC pulse power controller is world wide unique. 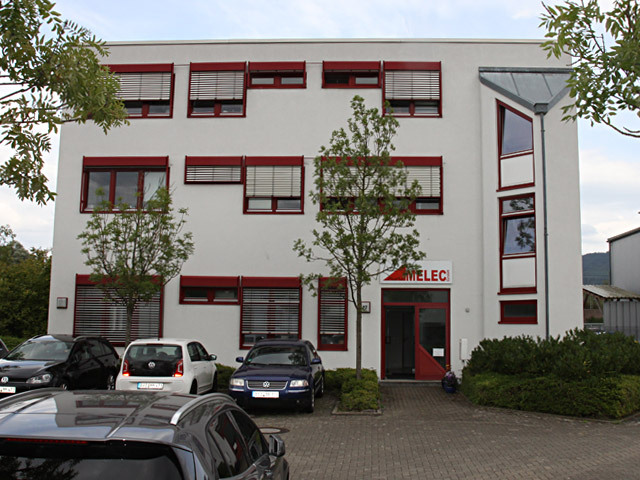 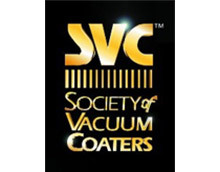 With over 15 years of experience in plasma coating technology MELEC GmbH is the right partner for your next project. 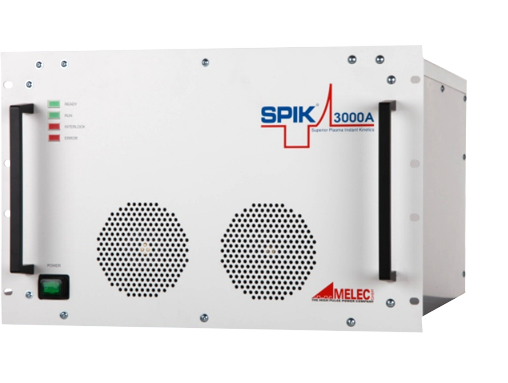 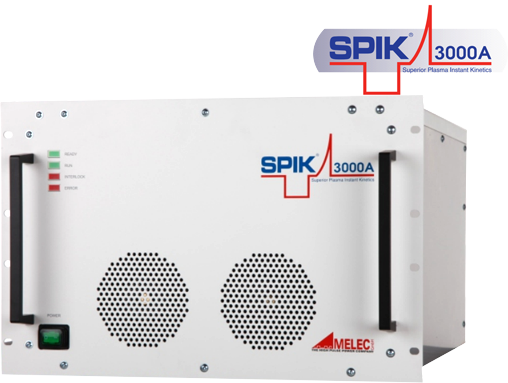 With the experience of more than 20 years in power electronics and thin-film technology, MELEC sets standards in RD and industrial applications.